Brighton Schools is a wonderful adventure in education for children of all ages. We offer a successful, developmentally appropriate and challenging curriculum. Our beautiful facilities provide classrooms for infants through preschool at each of their developmental benchmarks. Our curriculums are nicely well rounded, based on the play and creativity of childhood. By coupling our strong exposure and skill practice of language arts, math concepts, social studies, motor skills with character development, relationship building and critical thinking we allow children’s practices to become their masteries. We also provide an intensive Spanish program, music, fine arts, physical education and nutrition, allowing us to spark the interest of all types of learners. Our primary mission is to provide a quality, hands on program for building self esteem, involving families and creating children who love to learn and play. For information on our Private Elementary in Folsom, with transportation from Granite Bay, call 916-985-2222. 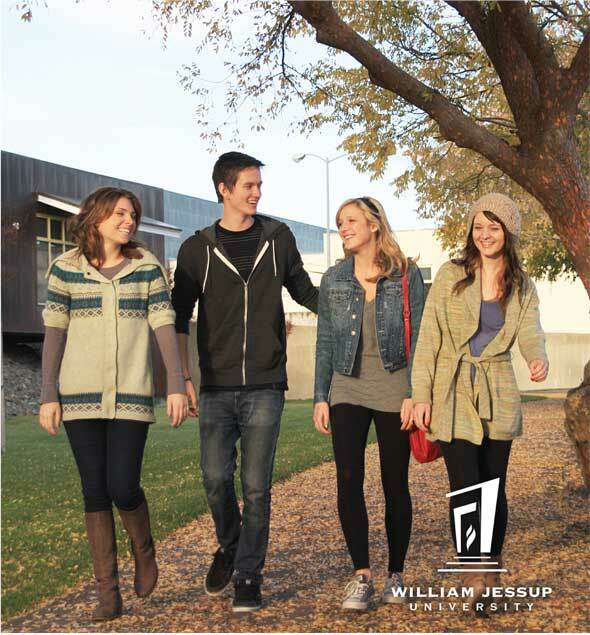 Join students at William Jessup University, the greater Sacramento regions only WASC accredited private four-year residential university, and be a part of what Christ-centered private higher education has to offer. Smaller class sizes, a true sense of community, expert faculty, growing athletic programs and expanding state-of-the-art facilities are just a few reasons behind the record growth at the growing university. Founded in 1939, WJU offers degrees in disciplines including Business Administration, Family & Children’s Ministry, English, History, Intercultural Studies, Liberal Studies (Teacher Education), Math, Music, Pastoral Ministry, Psychology, Public Policy and Youth Ministry. Anticipated majors include fields in the humanities and science. WJU also offers a School of Professional Studies (SPS) at its campuses in Rocklin and San Jose; CA. Program concentrations include Business Administration, Organizational Leadership, Counseling Psychology and a Post-Baccalaureate Teacher Credential Program. Adventure Christian School is home to an award winning Preschool, Elementary, and Junior High program. Our school is dedicated to offering challenging academics in a loving, Christian environment. We have credentialed teachers, state of the art facilities, and extended care for working families. In Preschool, your child will learn and be loved while developing socially, academically, and fine tuning basic motor skills. Our Elementary and Junior High school curriculum includes teaching core subjects in addition to music, physical education, Spanish, and computer technology. In Junior High, students are encouraged to be world changers and they are challenged academically through core subjects including high school level coursework and electives to best prepare them for their coming high school years. We’d love for your child to join our Home of Warriors! Check out our website for more information. Enrollment for the 2012-13 school year opens in March, so contact us today! 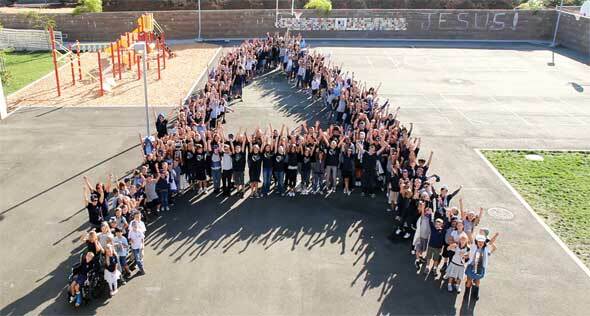 Brighton Schools Natoma Station proudly hosts our Elementary School for students Kindergarten through 5th grade with plans to grow to 8th grade. Our private school is based on the concept of the whole child, individualizing curriculum and finding the talents and interests of all of our students. It is taught by California Credentialed teachers to meet and exceed California State Standards. Brighton Schools provide excellent instruction through low ratios (1/12-14 for Kindergarten, and 1/18 for First grade and higher). Our school provides advanced instruction on all standards as well as a strong focus on well rounded, extra curricular subjects. Music, Performing Arts, Fine Arts, Physical Education, Technology, Spanish (intensive, immersion program), Community Projects, Character Building, monthly field trips and meals are all included in the tuition. Our school is located on a 10 acre sports park. For more information contact Private School Director, Mary Romero at 916-985-2222 or mary@brightonschools.com. 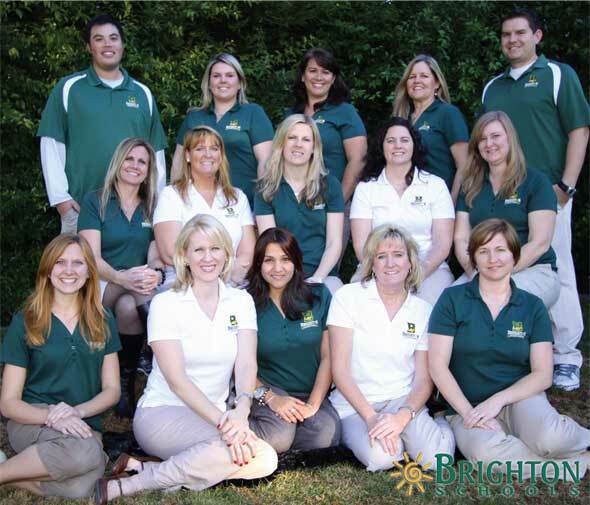 Visit our website for more information about Brighton Schools www.brightonschools.com. 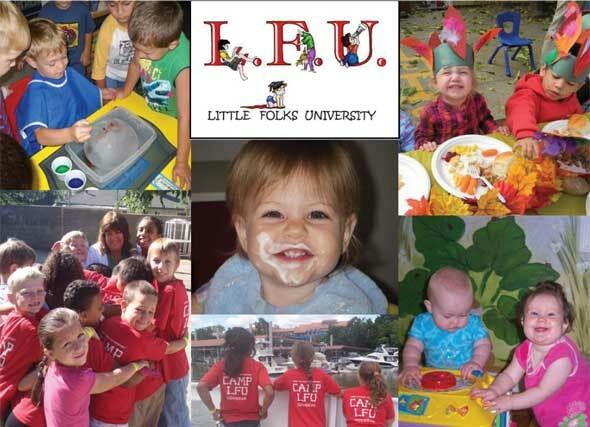 Call our Preschool location, 777 Levy Road, Folsom, at 916-353-0777. Is your child struggling in school or having trouble concentrating? Does your child need help with organization and study skills? Summa Preparatory is an innovative program designed to give your child highly individualized tutoring allowing your child to learn new skills, overcome challenges and manage homework. Summa provides an ideal environment for middle school and high school students. Our quiet office is nestled in the heart of Granite Bay within walking distance of Granite Bay High School. New student special - 50% off. Please call for details. Folsom Lake College is YOUR community college! We proudly serve eastern Sacramento and western El Dorado counties, offering classes at the main Folsom campus, Placerville’s El Dorado Center, and the Rancho Cordova Center. Whatever your educational goals may be, Folsom Lake College is here to support YOUR success. The Folsom campus is also home to the Three Stages regional performing arts center, which offers a wide variety of cultural offerings. Founded in 1963, St. Albans Country Day School is a non-religious private school serving students pre-kindergarten through eighth grade. St. Albans has a 48-year tradition of offering students a challenging academic curriculum in a safe and caring environment where ethical conduct is emphasized. Students acquire skills that encourage leadership roles, innovative thinking, and positive involvement in their community. We offer a rich core curriculum plus Spanish, art, band, music, drama, computers, PE, after-school clubs, performing arts opportunities, and sports programs. W.A.S.C. accredited. Extended day care is available. Open house: Thursday, March 29 from 6:30-8:30 p.m. Provides a cozy & nurturing setting, which responds to each individual’s needs. Infants are delighted with story time, sensory activities and music. Our hands-on curriculum engages children with Zoo Phonics, science, art, fine & gross motor skills, handwriting and math concepts. Includes transportation to and from local schools. Children are engaged in art, science, sports, team-building activities and more. Check out our amazing summer camp, Camp L.F.U.! Is your child struggling with social, academic or behavioral issues? Then let the Brain Balance Achievement Center of Rocklin help. The Brain Balance Program is an individualized, drug-free, clinically proven approach to help children with learning difficulties, attention and/or behavioral issues, ADHD, Dyslexia, Tourette’s, Processing Disorders and Autism Spectrum Disorders overcome their unique challenges. Our program assesses sensory motor function, cognitive abilities as well as nutrition and designs a specific program to address each student’s needs. 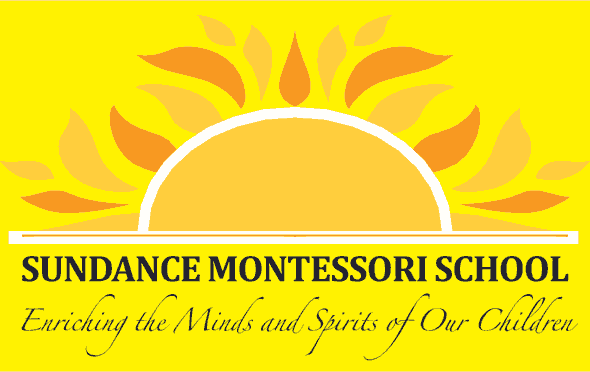 Call Brain Balance at (916) 625-1077 today to learn more about our unique program and how we can help your child succeed or to RSVP to our upcoming FREE Parent Workshop on Thursday, February 16th at 6:15 p.m.
Just as each child is unique, each Montessori school is unique! 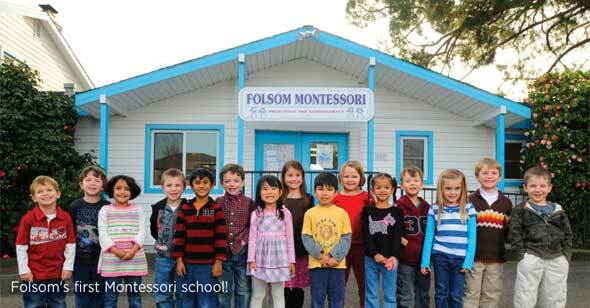 Folsom Montessori offers beautiful classrooms with sequenced, hands-on learning activities encouraging thought, exploration and creativity. Children follow their own direction, taking time to fully internalize each experience. In our classrooms intellectual, creative, physical and social growth flourish. Our low teacher/child ratio enables our experienced teachers to spend more time with each child. Wonderful children and families have filled our school for 32 years! Great things are possible when children have the skills to succeed on their own. Kumon Math and Reading unlocks children’s potential using a proven method that nurtures achievement. Since victories are frequent and rewarding, children are motivated time and again to seek out the next challenge. 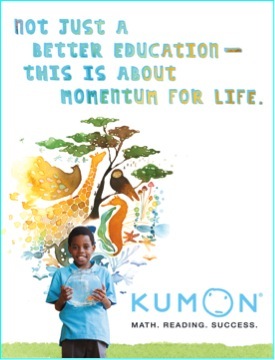 Kumon Instructors worldwide have helped millions of children defy expectations, and dare to exceed them. Where Education is brought to Life! Providing hands-on materials that stimulate the young child’s natural curiosity and sense of wonder, in an environment of profound love and respect for the individual child. Expanding the elementary student’s sense of how the world works through exploration of scientific principles, team collaboration and real-world problem solving.